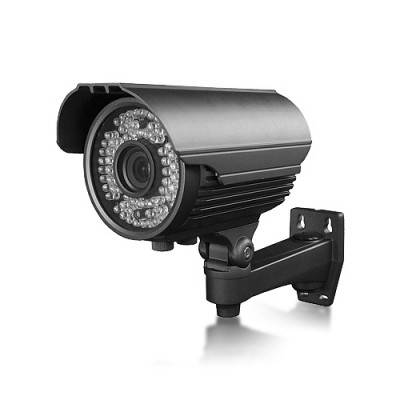 The micro camera bullet Security CCD high resolution of 550 lines with integrated audio functions with a minimum brightness of 0.2 lux and has a goal of 78 ° angle of view with a resolution of 795 x 596 pixels. 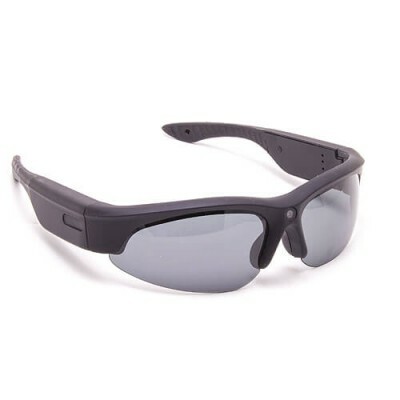 The major advantage of our mini camera bullet with security comes from its design as a micro camera bullet with security is integrated into a system of the head for you to leave your hands free while filming your visual field. 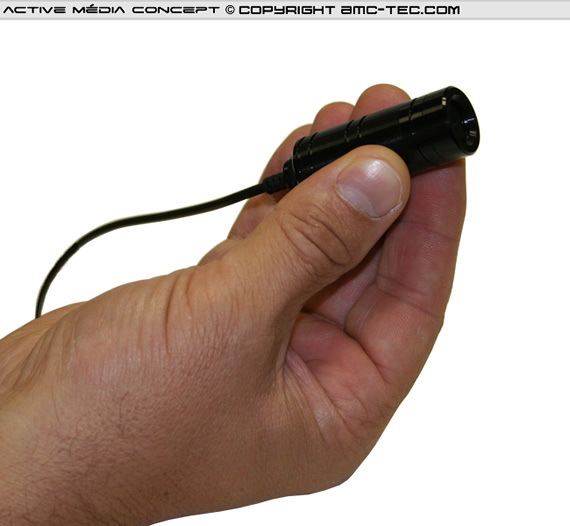 bullet our camera will be ideal for police or security, emergency services, certain industrial applications. 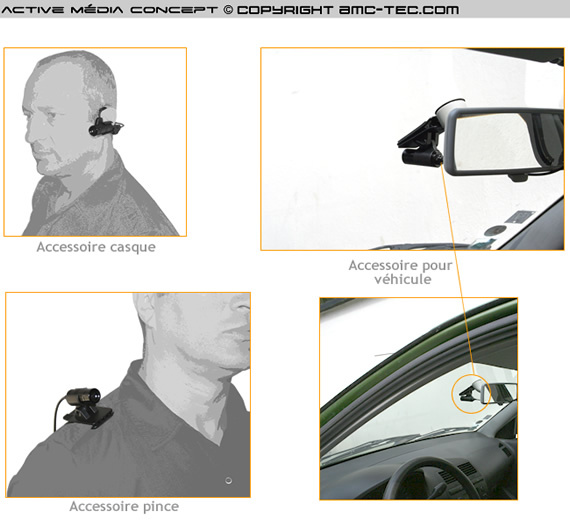 Ideal in the car arriving on site security alert simply fixed on the dashboard of the car safety. Thanks for fixing our micro camera onboard security can also be set on commercial vehicles, truck transport, for controlling the delivery of parcels, area surveillance of vehicles garage, setting on the dashboard of cars or trucks security while transport vehicle. 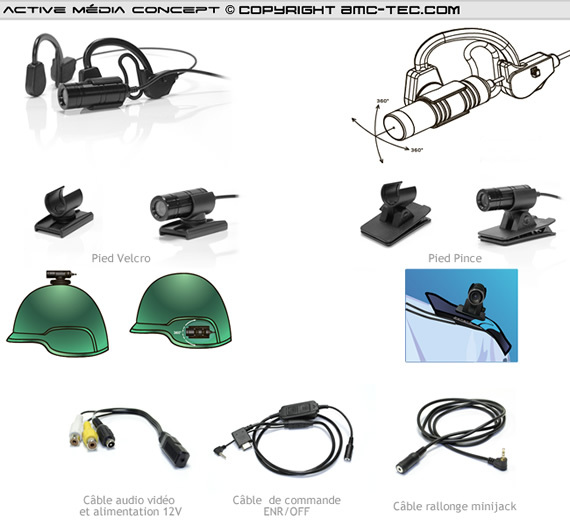 Our micro camera bullet with security has a microphone. The micro camera paluche safety is firmly fixed on his clip for keeping on the side of the head. 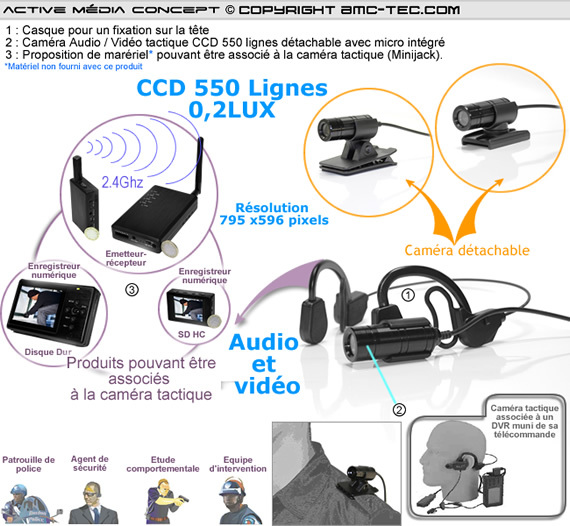 This support is specially designed for the whole does not move and is perfectly maintained above the ears without this might interfere with the user, whether or not carrying glasses, micro camera bullet with security can also be installed with its fixation on the shoulder clip attached to a portable recorder at events monitoring, input stage, concert, political rally etc..
An RCA cable is provided with micro camera masturbates with safety to connect to any type of connection with portable recorder. This cord has a regulator that you will supply the mini camera tactical 9 V and 12 V.
The digital recorders association with the micro camera bullet with security we will offer two with which you can apply power micro paluche camera directly through the recorder. 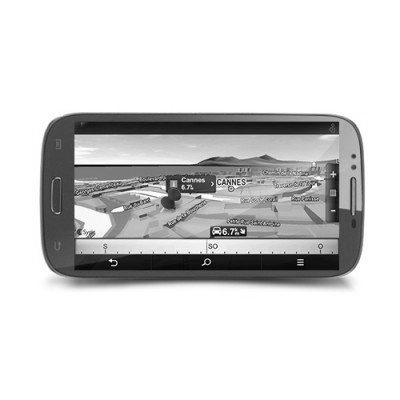 This means that you will only have one cable between two devices and you will not need to power the camera separately. 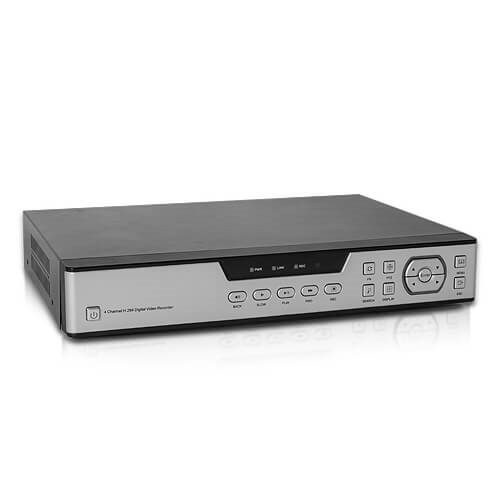 This is to reduce the device level connectivity, but also in practical use. 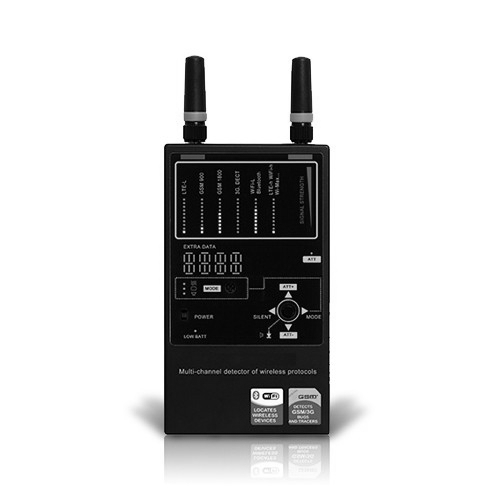 A wireless version in 2.4 GHz is available. 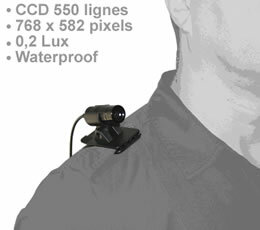 Example: The user wears on his micro camera bullet with security powered transmitter that sends visual signals to the receiver usually a distance 200 meters without obstacles. 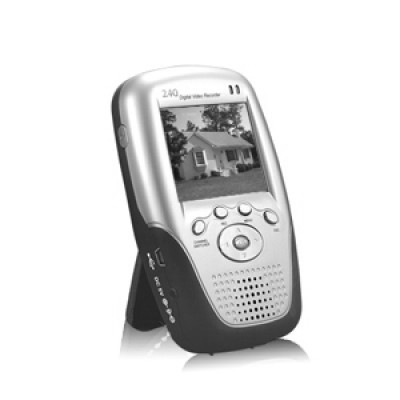 The latter is connected to a monitor for a single viewing, or a digital recorder for recording images and audio.